FANTASTIC LOCATION! 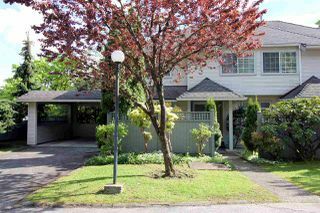 Fabulous 3 level townhome with bright walk-out basement! Well maintained and move in ready! 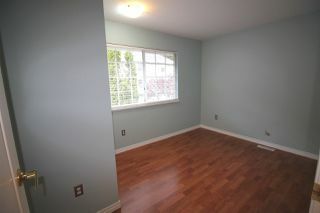 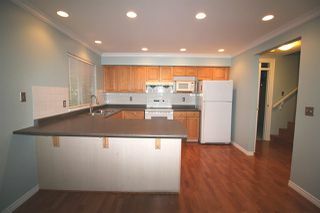 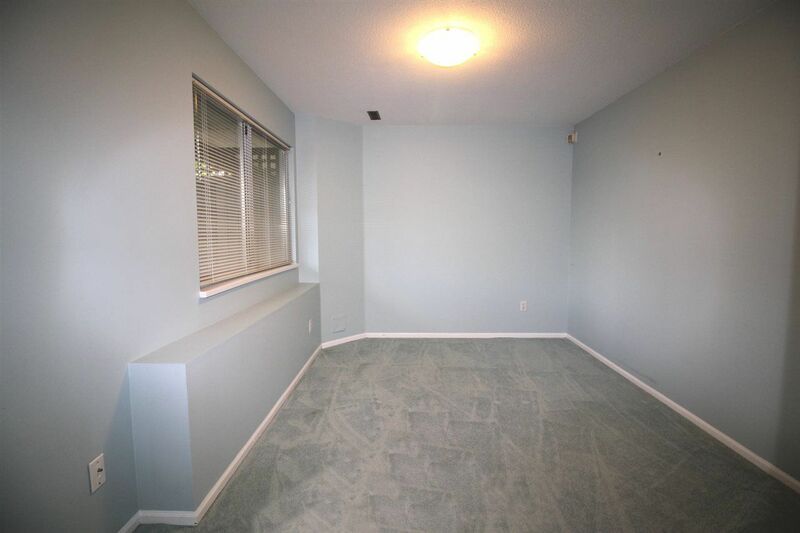 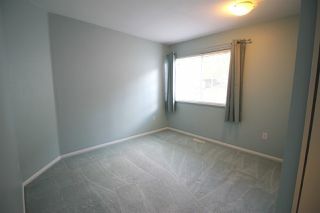 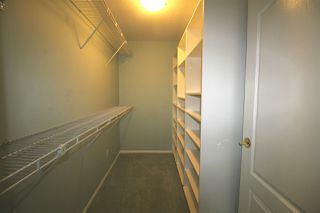 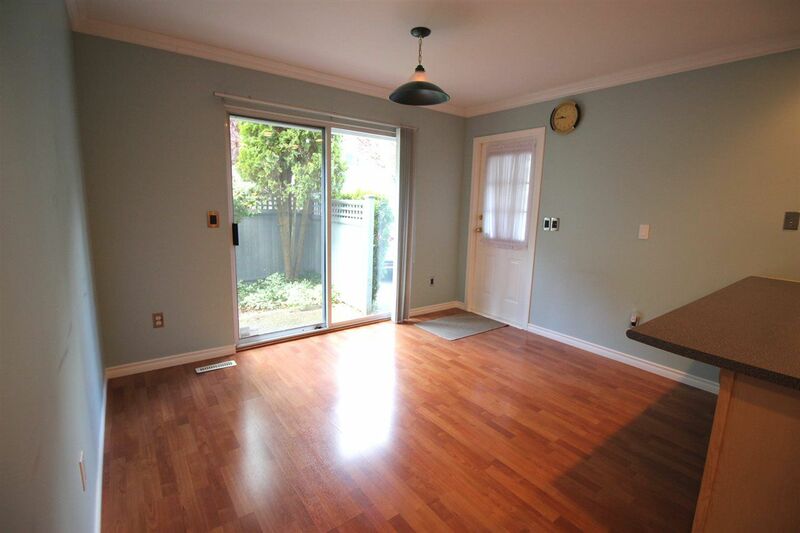 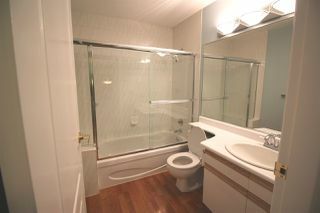 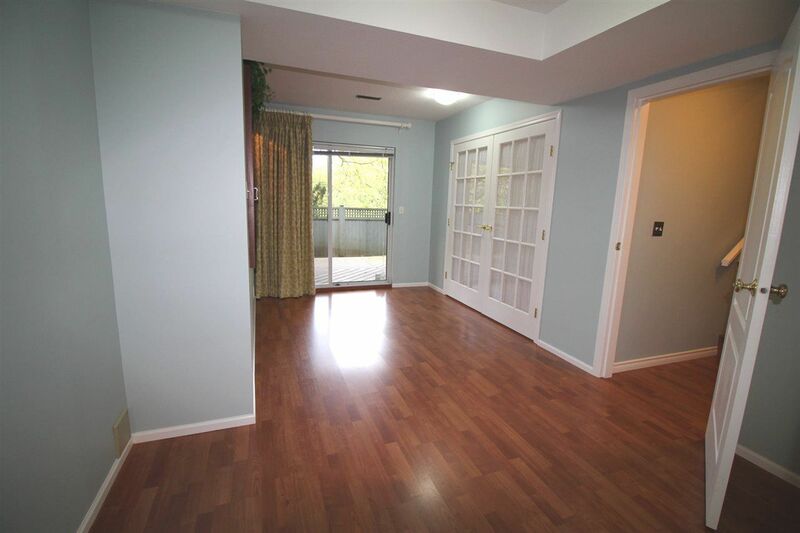 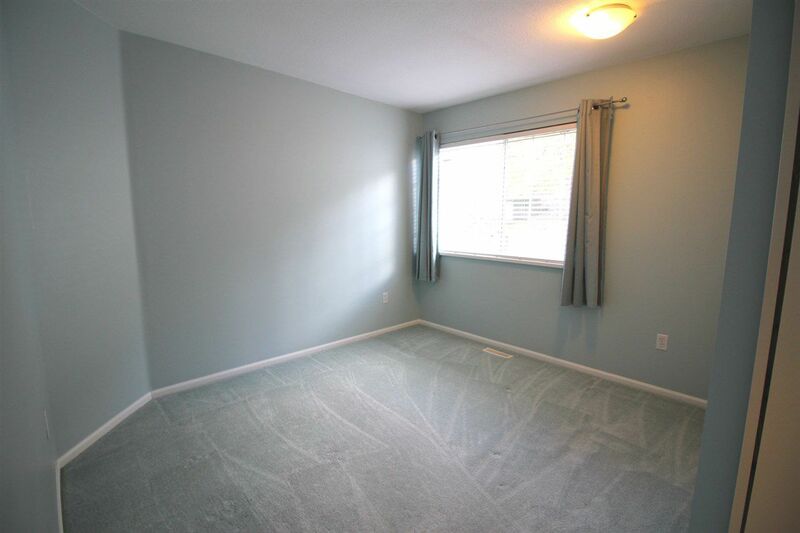 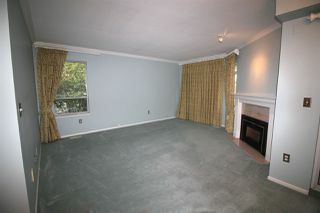 Over 2100 sq ft of spacious living including 3 bedrooms, a den, and 3 bathrooms. 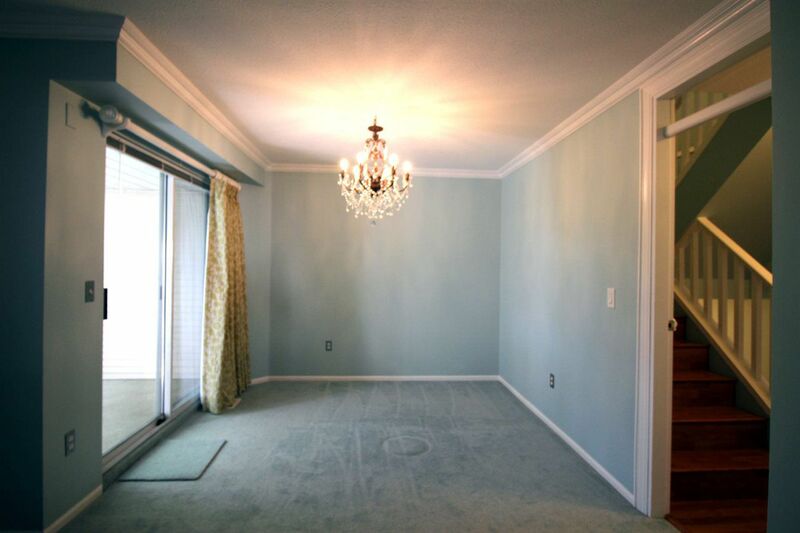 Tastefully updated including laminate floors, newer paint & chandelier lighting fixtures and built in cabinetry in the basement. Tons of light coming through the French doors to living room & den. 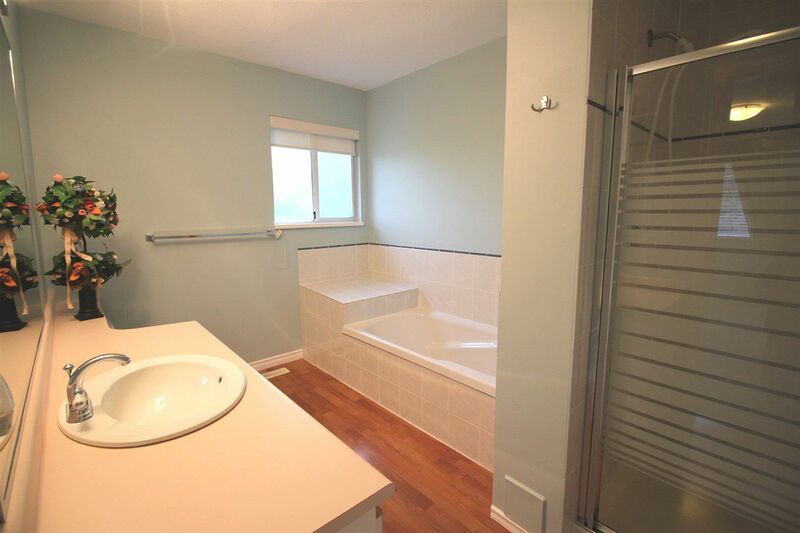 Extras include: alarm system and built-in vacuum, large master bedroom with large ensuite bath, spacious private fenced yard, level driveway with tons of parking space. 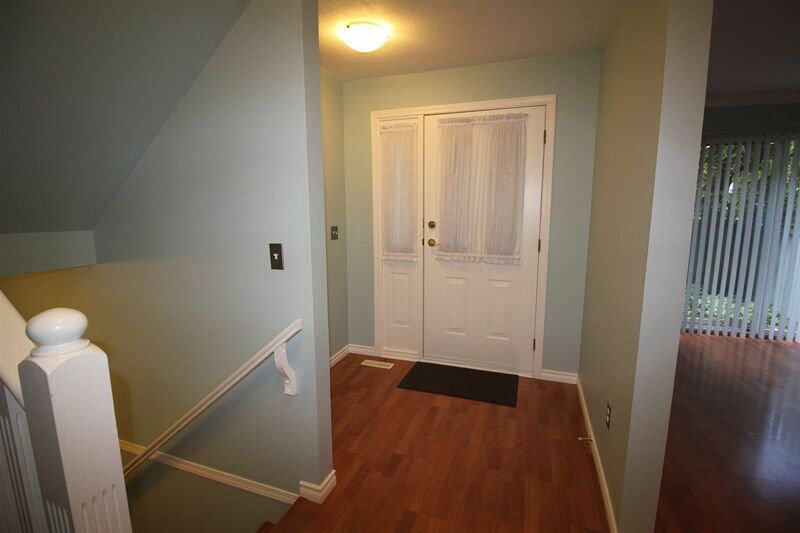 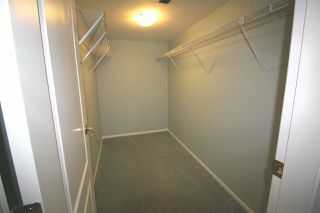 Bright basement has a den and living room and a large laundry room. 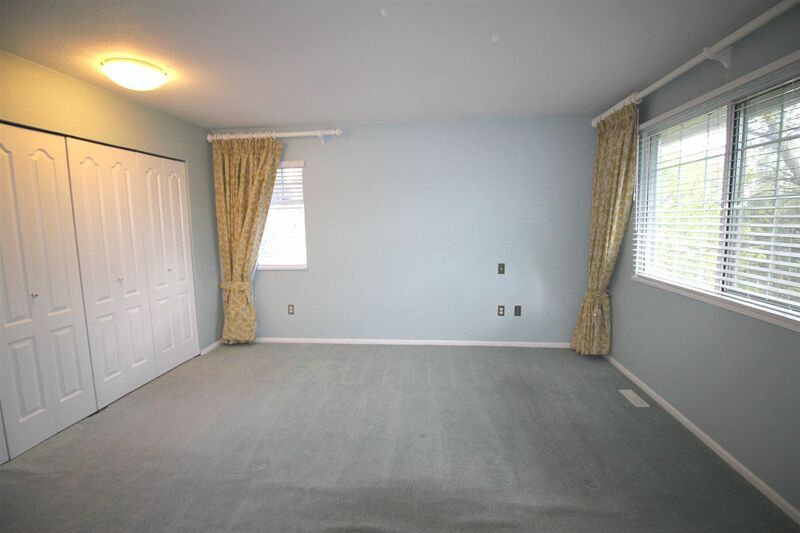 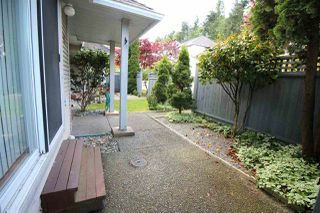 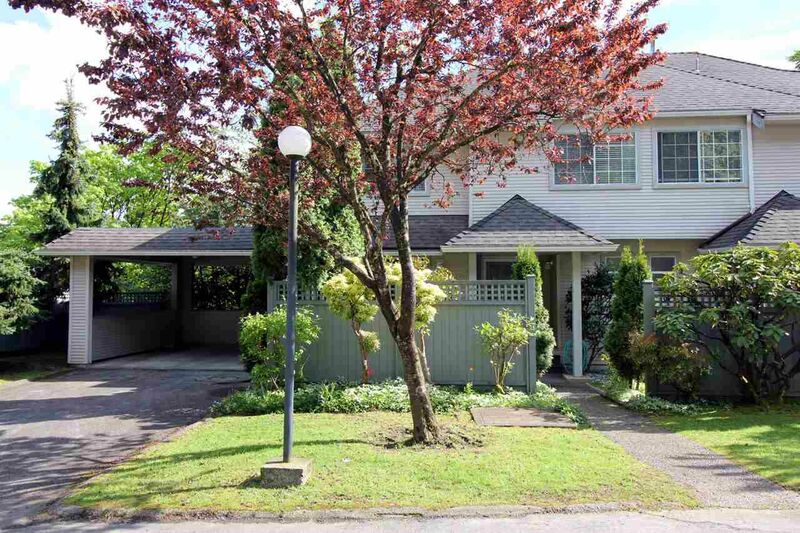 Great for downsizers or a family as it is in a superbly convenient location near shopping, schools, bus, and the Evergreen Line. You won't want to miss this!